The ASRL Committee has released Newsletter #68 which should already be in your Inbox if you have subscribed. 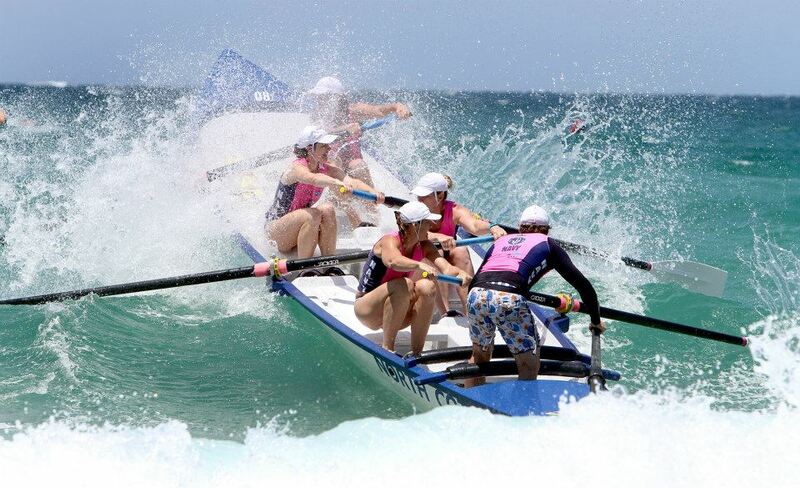 The Newsletter contains important information regarding the current participation rates, the Australian Representative Team and U19/Reserve Female crews. All rowers are encouraged to have a good read. Newsletter #68 is below. For those of you who haven't received the Newsletter, or if you are having difficulty reading the Newsletter below on a mobile device - you can view the online version HERE. Why not subscribe and receive the Newsletter directly! Click HERE to subscribe. We have been on the horse of change for some time now and it is great to see what we believe is the start of the ship turning around. A lot of debate is centred on who will trial and who may be prevented from trialling. This is currently an unfortunate outcome but something we must all strive to sort out together. As has been said the only losers in this situation will be our rowers. This should never be about the argument it should be about putting the rowers first and giving them the opportunity of a career highlight. 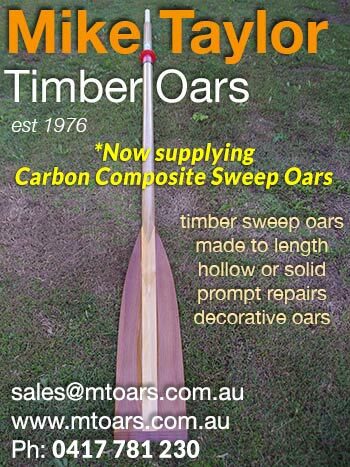 While a sweep may have 20 or more years to achieve such high honours the rower could be restricted to 5 or 6 years or in fact maybe only have one real shot at it. 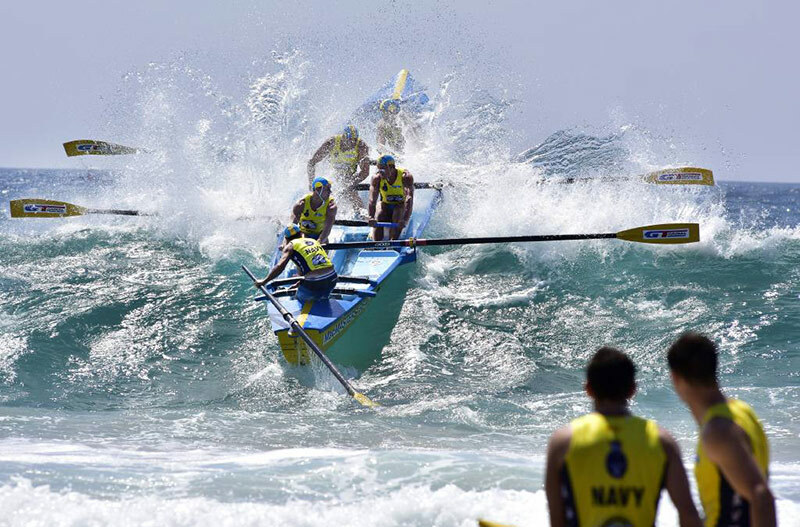 Top end crews are hard to pull together and for a multitude of reasons can have short crew lifecycles. We won’t go further because like all rowers we just want this issue resolved so any crew wishing to try their luck may have that option. This isn’t about winners and losers it is about our young crews and not another word will be spoken by the ASRL if we can see all crews released to race for their country. We really do need our final numbers by Monday 12 December so we cross our fingers that calm minds will see the way clear to walk backwards on the attempt to stop some crews from representing. The ASRL is your representative body and you should be in no doubt that we strongly support every and all crews in their endeavour to represent our country. We do ask very strongly that we never again speak in tones of second best. 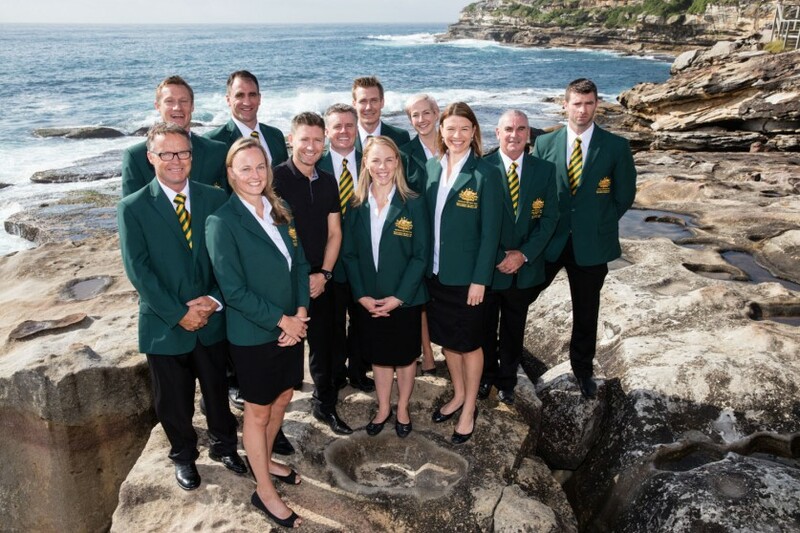 The crews that turn up to race the trials and the two crews ultimately selected to represent will be the best crews Australia has to offer and they must be respected by us all as just that. We are still hearing a small amount of push back in some locations about the introduction of the new female divisions. First thing to say is we need to get over it, this is being fair minded and handed to our female members and it is the correct decision. Arguments like the carnival will now be longer are a bit like the curtains fading or the cows going off the milk in QLD with daylight saving. If you have 24 female crews and race three rounds of 6 crews that is 12 races. Doesn’t matter if they are in two divisions it is still 12 races so you are adding one extra final. If you use imagination these new divisions can race as part of another group, you will always have the ability to mix and change to make it work. The important thing is that we are seeing a lift in young female rowers and the Reserve grade division for females like the males will offer an ability to extend a rowers career lifespan because they can row where they are comfortable. Luckily in most places the two new divisions have been welcomed and the participation numbers we talk about in the first article are testament to the fact that this was the right decision for the future. Thank you for subscribing! Please check your email and confirm your ASRL Newsletter subscription.